To camp successfully in a remote site, you need a convenient source of electric power to power your appliances such as electric heaters, fridges, and lights. 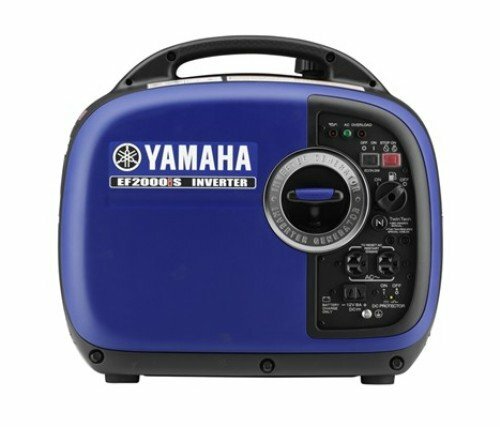 While there are very many ways of powering your devices, the best generator for camping is a super quiet portable generator. It generates 240 V (which is the voltage expedient for most camping tools), is light and compact and hence you can easily move it one place to another. Its noise level is also minimal, about 50 decibels. 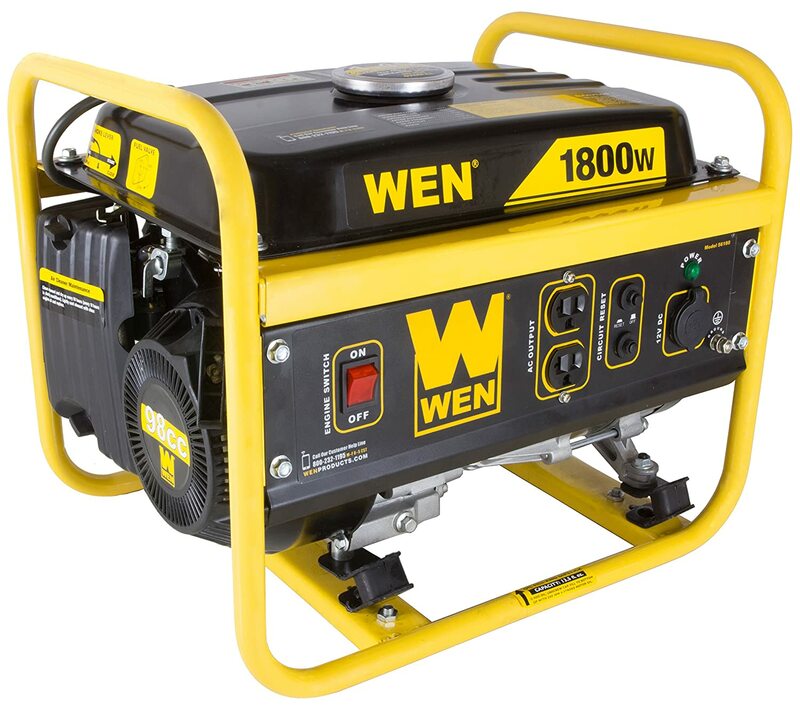 Get one of the quiet portable generators for camping now and camp in a relaxing, peaceful environment in your ideal remote camping site. 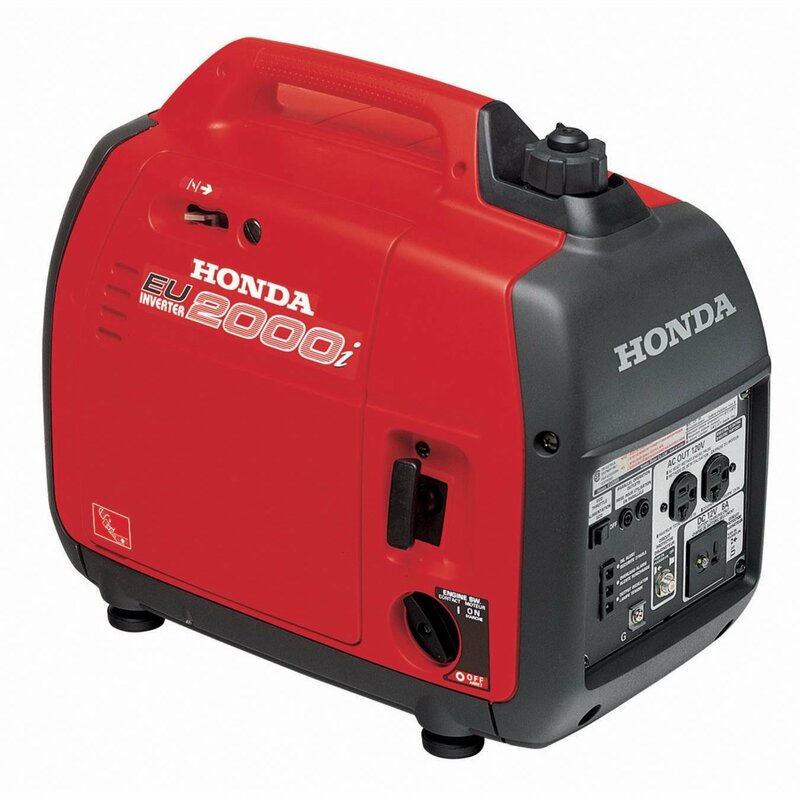 Read on for crucial information about portable generators. 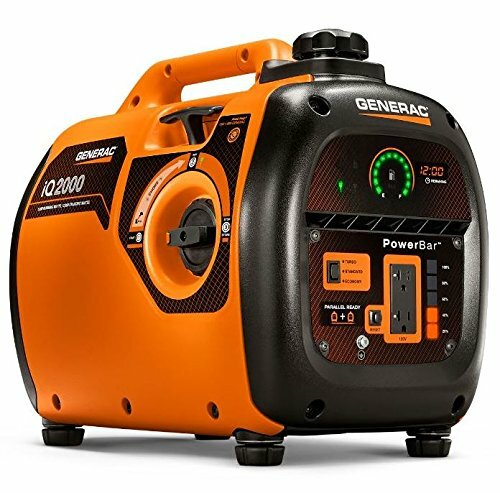 In order to find the best generator, you need to be able to compare the main factors of each models quickly and easily. 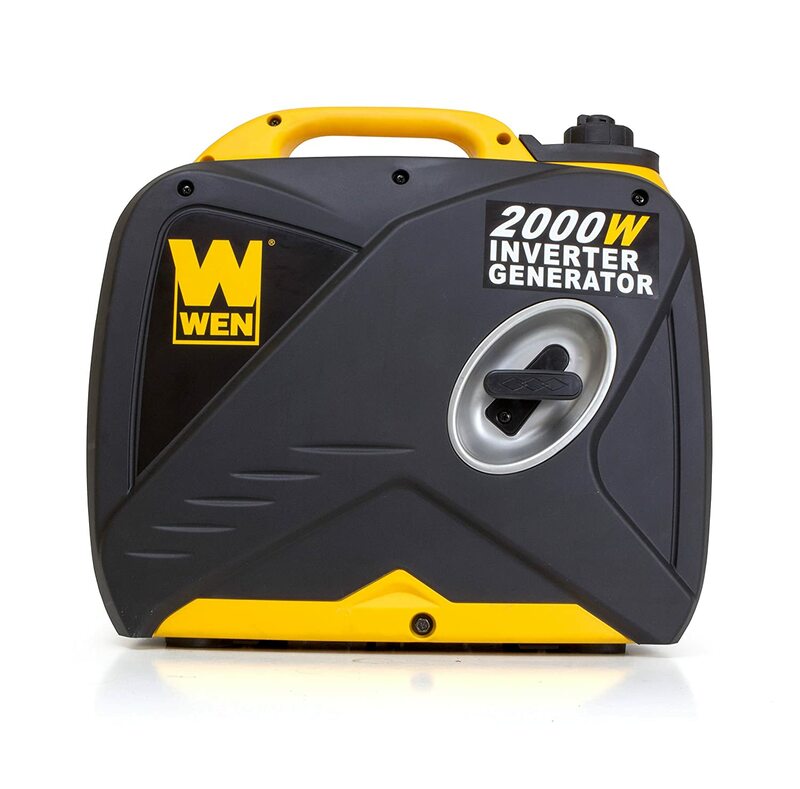 One of the best way is to take a look at the top 10 quiet portable generators below. You can facilitate the calculating task by just filling in the form of Power Equipment here, to get an overall number of wattage you need. Some manufacturers deliberately opt not to indicate the noise level of their generators, yet it is a crucial aspect especially during tailgating. Pay particular attention to the noise standards of the generator you are about to purchase. A credible generator dealer demonstrates operating a generator. Have the unit tested before buying, the best places for testing happen to be camping, and RV shows. Take advantage of such shows to establish the noise levels of various generators and any latest outdoor recreational equipment. Typical conversations have ratings of 65 Decibels (dB); the best quiet generator for camping should produce less than 65 dB, for instance, 60 decibels. A generator outputting less than 65 decibels doesn’t disrupt a normal conversation. Since sound reduces with distance, if your camping location will allow you to position your gen set some 10 m away, you can still make do with a noise level slightly above 65 decibels; for instance one with a 67 dB noise level. 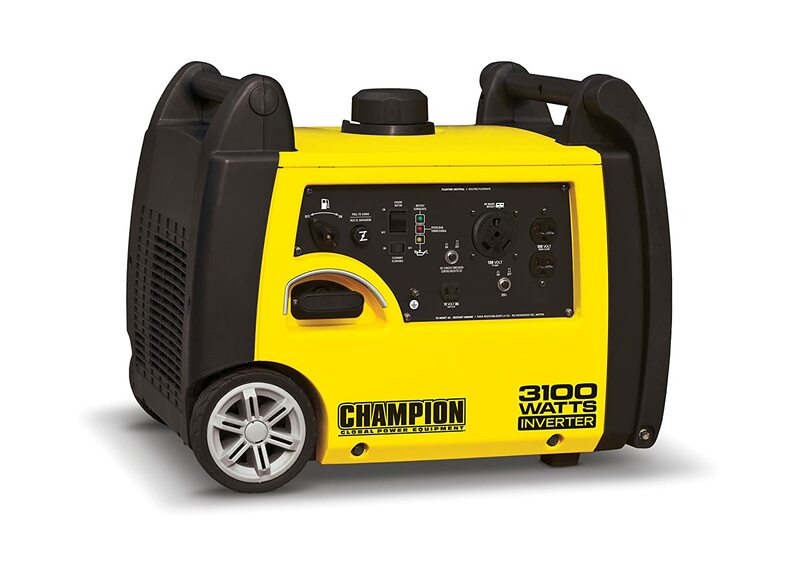 ● Large Models produce more than 3000 watts of power. In this case, you should read this post to find the best one fit your need. Runtime indicates the maximum duration of time your gen set can run on a full tank before refueling. It, therefore, depends on the size of load it supports, its efficiency and the size of its fuel tank. Suppliers should supply information on full-rated and quarter-rated load runtimes. However, since runtimes at quarter rated loads are the longest, some manufacturers choose to provide the same only in an effort to portray their generators positively. Engage such suppliers in finding out the other runtime as well. Also, note that inverter runtimes fluctuate depending on load. As such you should only take the supplied runtime as a rough estimate. Dry weight refers to the weight of a generator is when its fuel tank is unfilled. For small generators for camping, the difference between dry weight and when the fuel tank is full is not considerable. But for larger units, (outputting 3000 W and above), full fuel tank introduces about 20 pounds! The duration and nature of warranty act as a guarantee of the quality of your gen set. 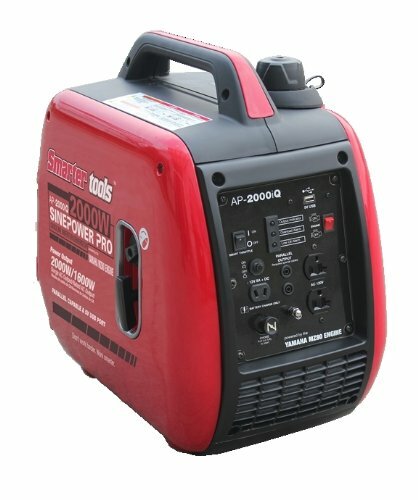 Carefully look at the warranty info of the generator you are about to buy to what it covers, the parts that are included and whether it includes third parties or not. The warranty can either be limited or unlimited. Limited warranty is inferior to general since it has some conditions which must be fulfilled for a warranty claim to be valid. Unlimited, on the contrary, has the least (if any) preconditions. 1. Parallel Capability: This feature enables you to join two or even more generators so as to amplify the output power. 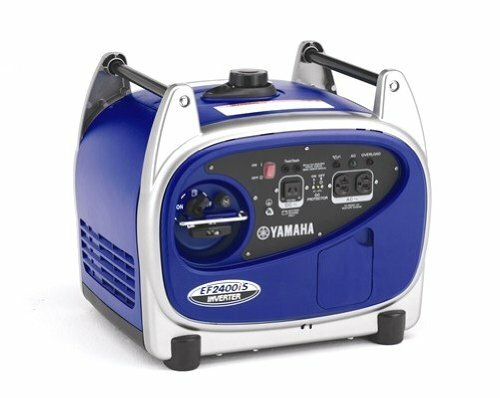 For quiet portable generators for camping require this functionality is useful since it allows you to obtain more electrical energy from your unit without forgoing portability. 2. Low Oil Gauge: This feature protects your gen set by switching it off whenever the oil level declines below a given level. 3. Muffler/Spark Arrestor: Yet another safety feature intended to protect you against possible occurrence of inadvertent sparks. It is predominantly crucial if you’re going to use your unit in a dry wilderness where fire incidents are frequent. Extra features are diverse and many. There are credible best generator reviews which explain the usefulness of many other additional features. Read the detail review of each model in the table above to find out further about its pros & cons. 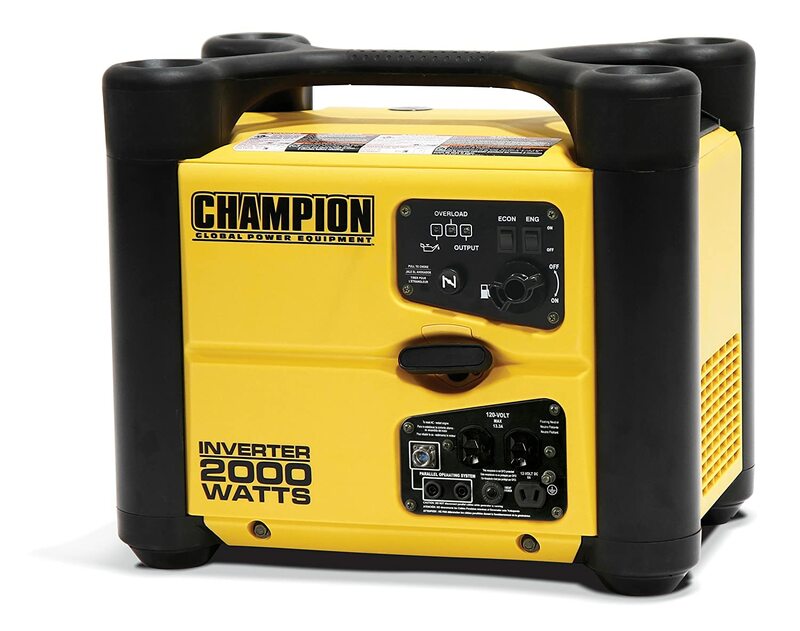 Invest in a good silent portable generator and experience the pleasure of tailgating in a tranquil, super-quiet remote location. With the best camping generator, you will not have to leave behind your handy household appliances. 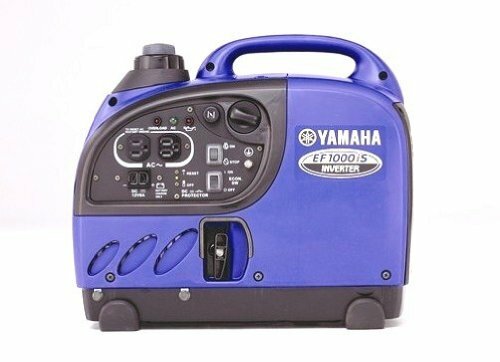 Purchase the best generator for camping, and enjoy to the fullest your camping without disturbing your neighbors.